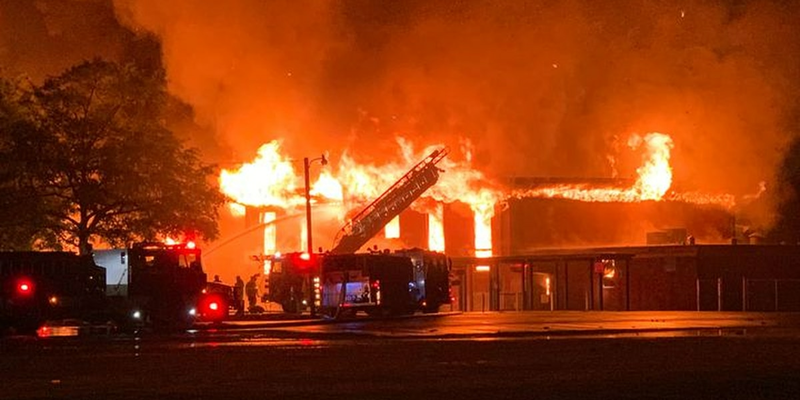 WEST MONROE, LA (KNOE) - A fire consumed Boley Elementary School in West Monroe. The fire started around 5 p.m. on Saturday, April 13. 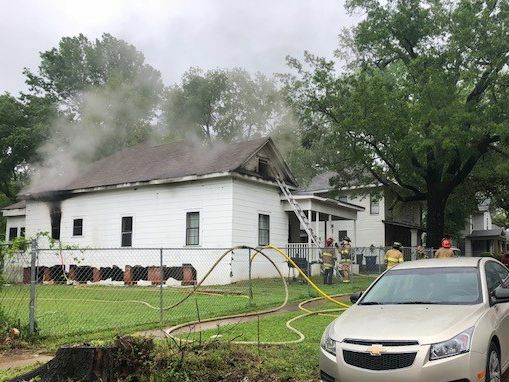 The West Monroe Police Department says investigators believe the fire might have started in the attic. Copyright 2019 KNOE. All rights reserved.